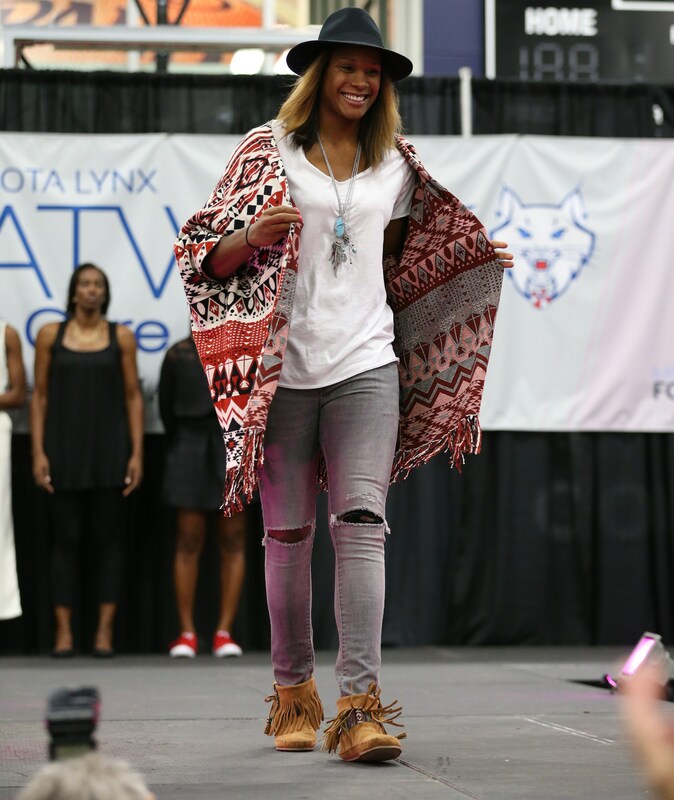 Everyone in Minnesota is used to seeing the Minnesota Lynx dominate the basketball court, evidenced by their two championships in the past four years, but I don’t think anyone expected the Lynx to dominate the runway as well. 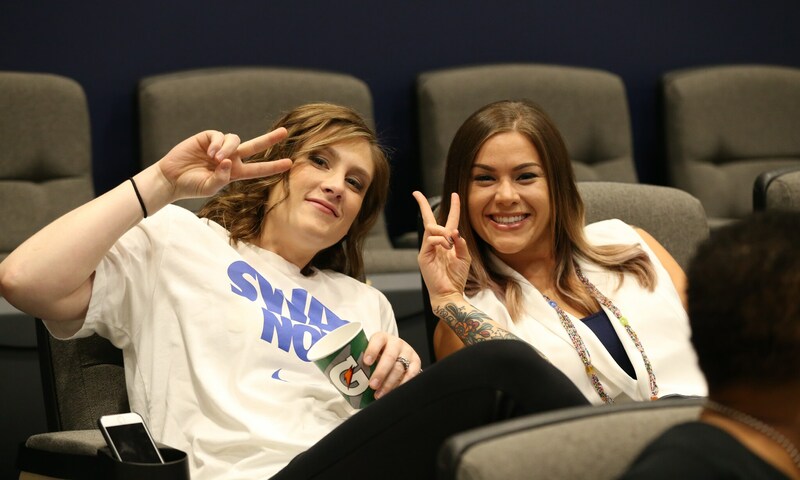 On Wednesday night, they did just that. 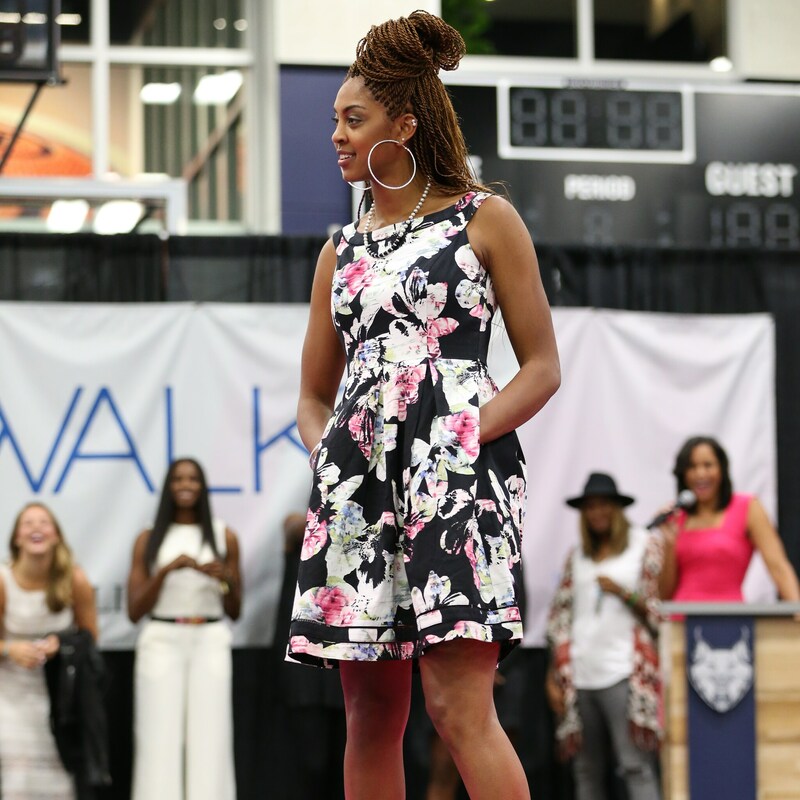 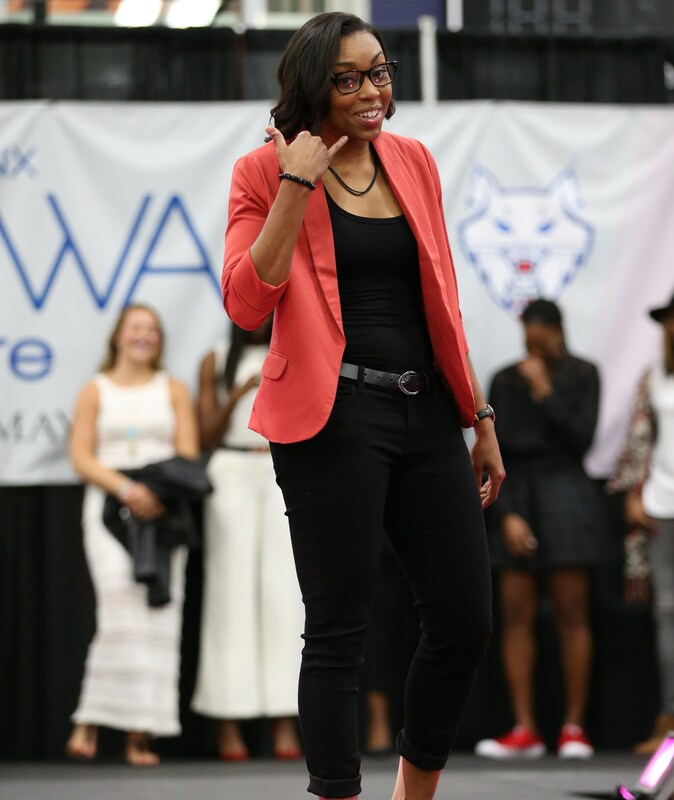 Lynx players and coaches took to the runway to show off their incredible and respective fashions as they took part in the seventh annual Catwalk For A Cure. 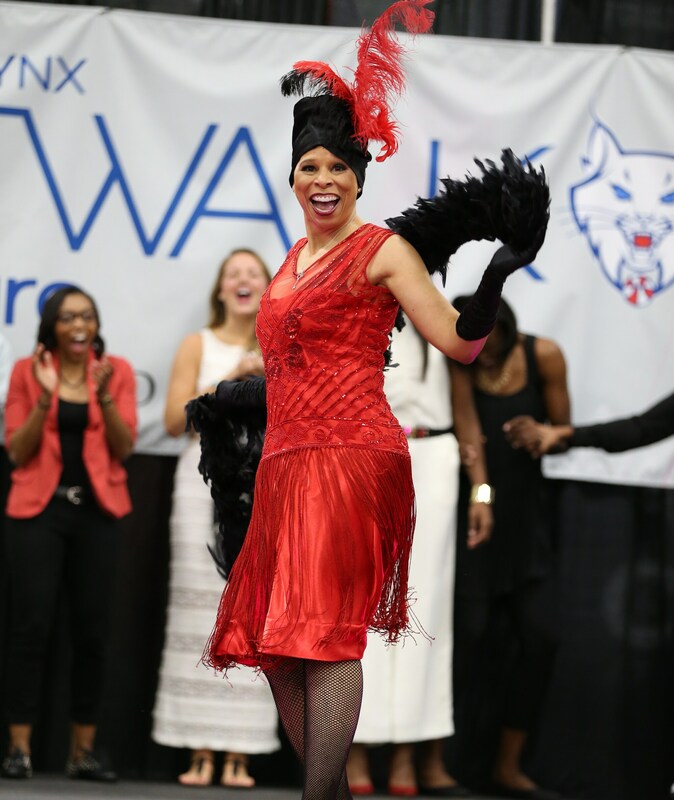 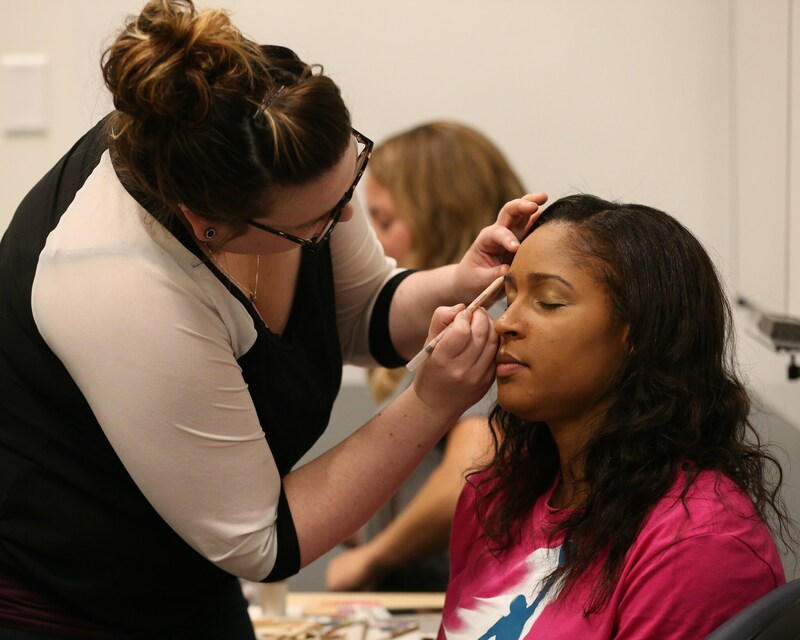 Presented by Mayo Clinic, Catwalk For A Cure is a fun event for fans to come and see a side of Lynx players and coaches that they may not see on the court. 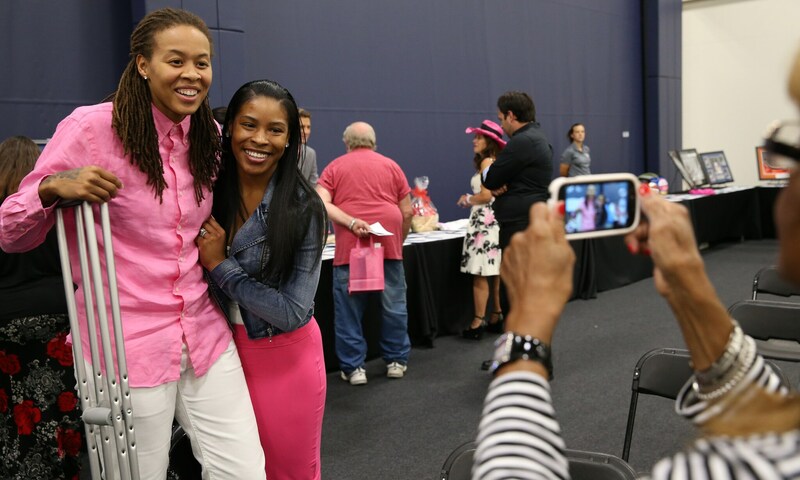 Fans got to mingle with players, bid on some great items for a silent auction and, most importantly, support a great cause. 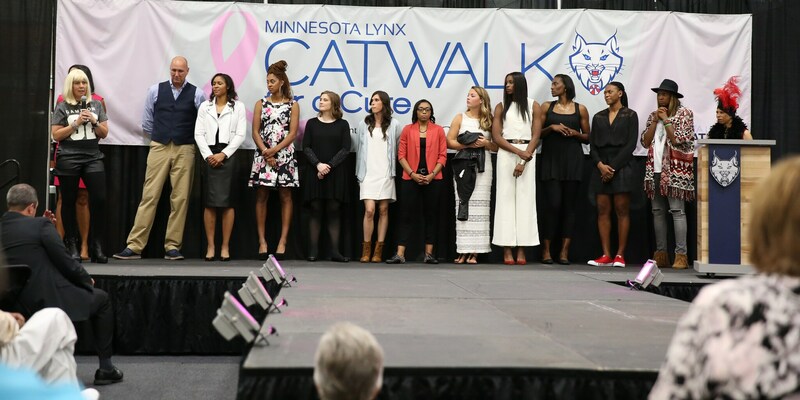 All proceeds from the event went to the Minnesota Lynx Foundation to help support breast cancer research and support programs in the state of Minnesota. 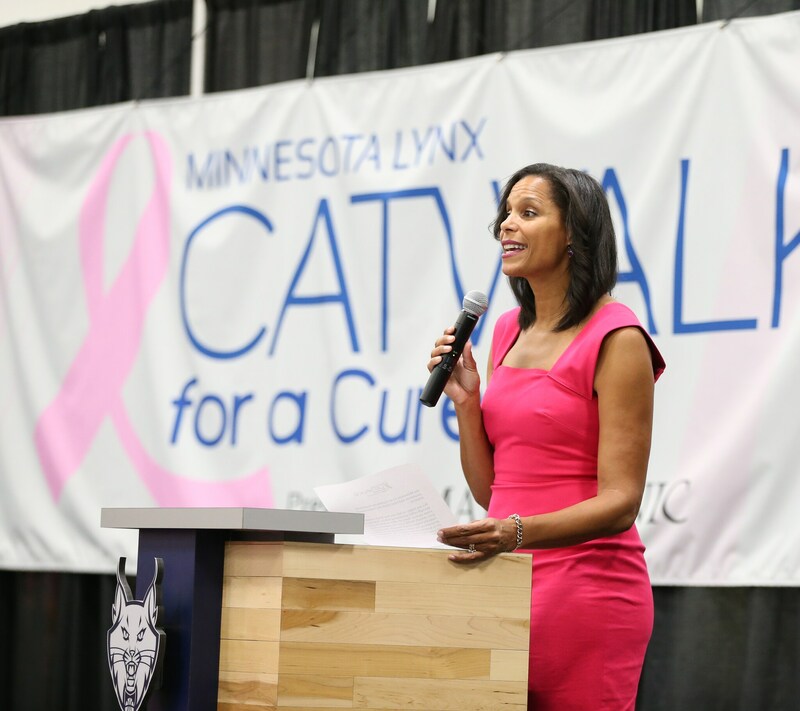 The Lynx, in support of all their great work, took a moment to recognize and support the Mayo Clinic by having Lynx Community Relations Manager Amanda Collins present them with a grant for $10,000 to continue support of their breast cancer research and treatment programs. 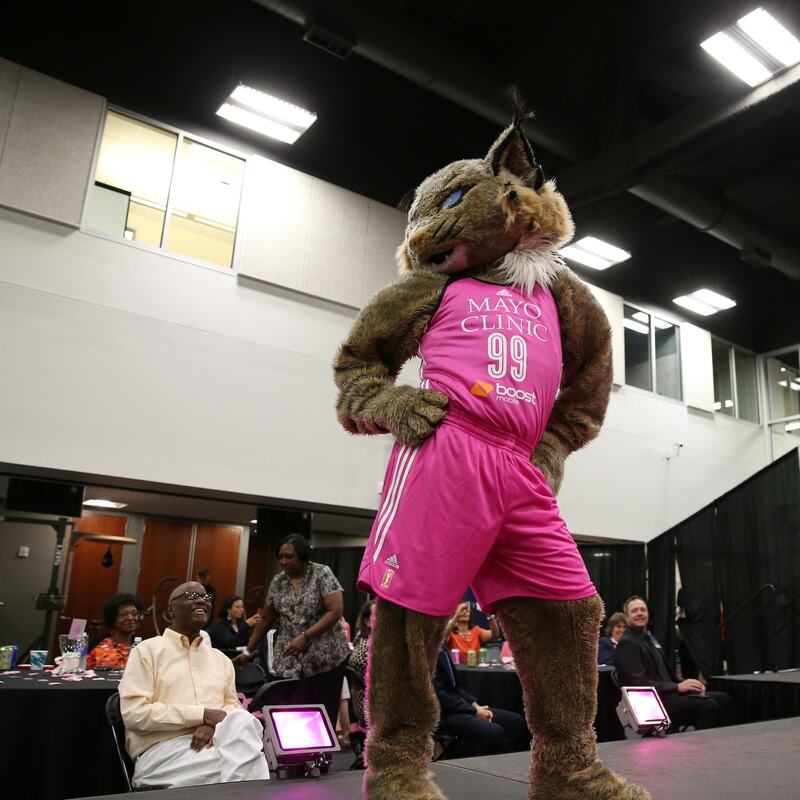 I know most fans are probably anxious to see their favorite players striking a pose on the catwalk, so without further ado, here are the amazing photos from the 2015 Catwalk For A Cure. 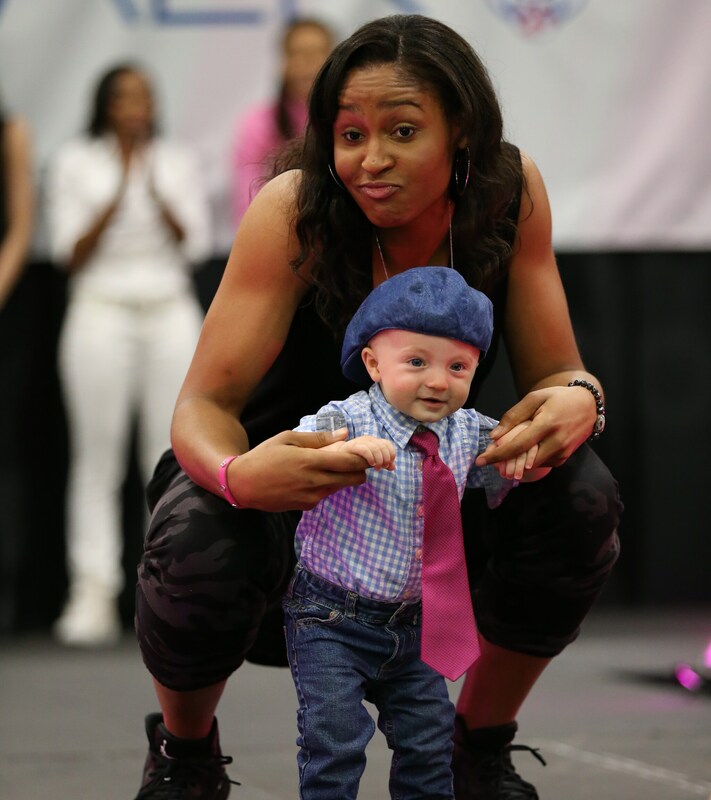 Lynx forward Maya Moore strikes a pose with the newest member of the Lynx team. 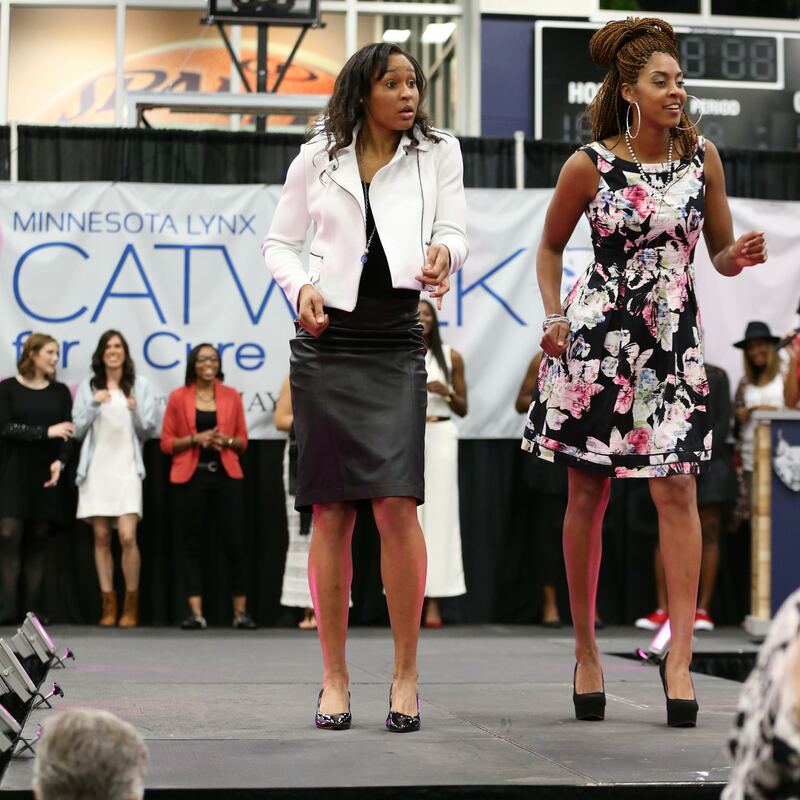 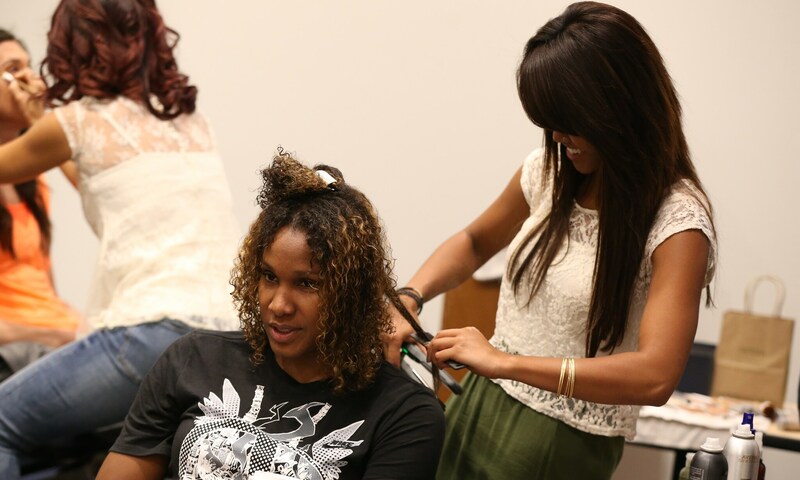 Lynx players and coaches had a great time watching their peers take their turns on the catwalk. 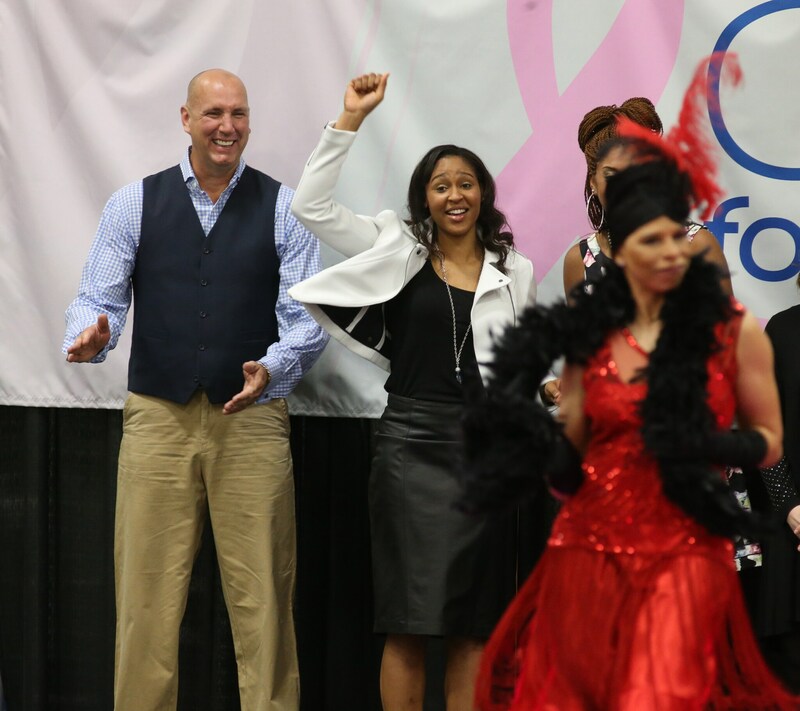 The team looked great after each took their turn down the runway.